AMTV serves the interests of Southern California demographic, the 5.6 million household reach and 18 million potential viewers. We celebrate, enlighten and entertain Southern California. 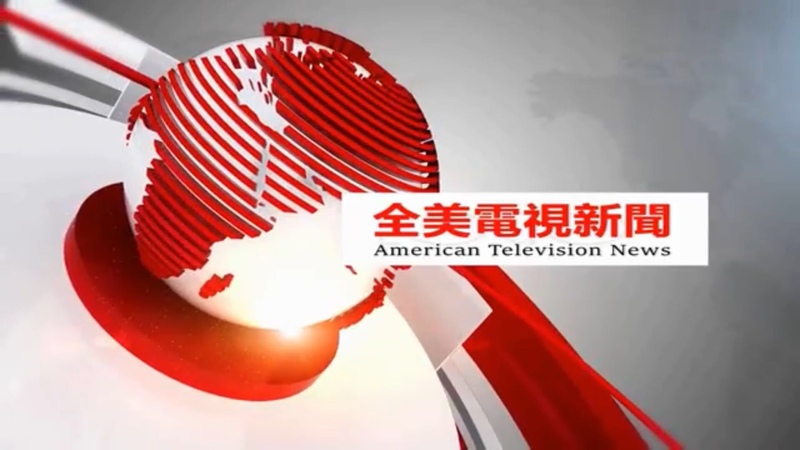 The current schedule is comprised of Mainstream shows from English and Asian language / paid programming, Korean programming, Mandarin, Cantonese, Korean and Television Shopping Programs.